CHICAGO CONDO Spot renovations were all it took to get this 1970’s condo in shape. 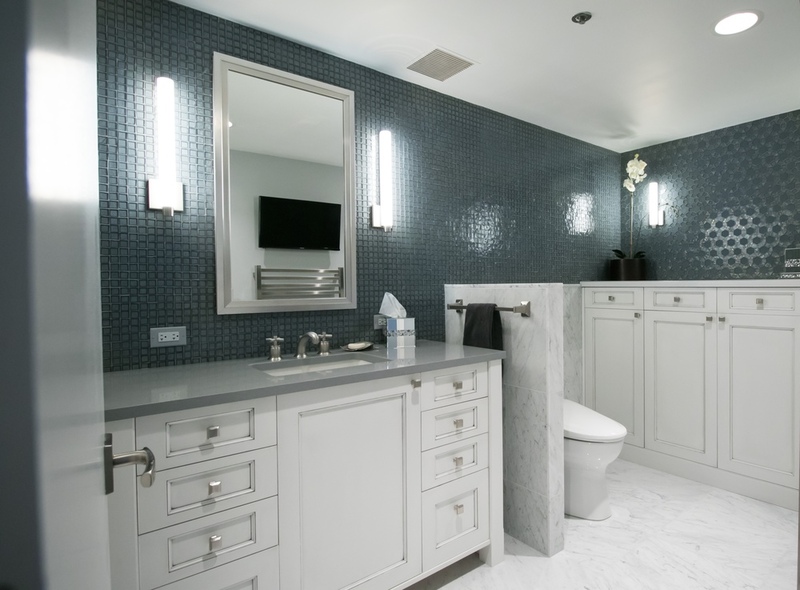 We designed a completely new master bath and powder room. 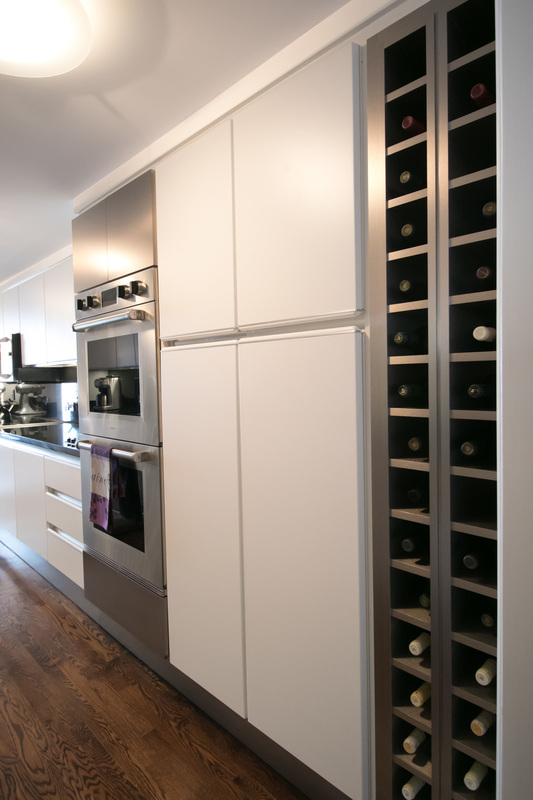 We provided new accent cabinetry in the kitchen to accommodate areas the client wanted changed. And we sectioned off a portion of the large living room with pocket doors to create a more intimate area, which doubles as a guest room when needed. New door hardware and lighting throughout were also part of the project. Repeat clients are the best.